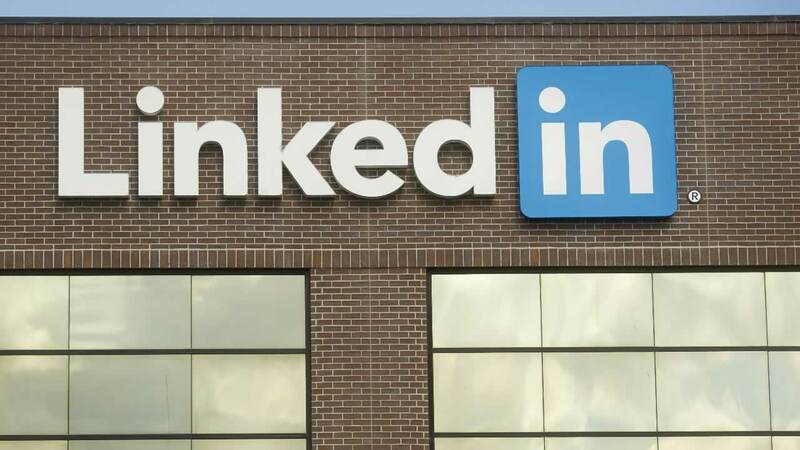 LinkedIn is paying up for sending you too many emails after the social networking site agreed to shell out $13 million to settle a 2013 lawsuit. Some LinkedIn members were upset the address book contacts they requested to connect with received multiple reminder emails. The settlement affects those who used the feature between September 17, 2011 and October 31, 2014. Users have until December 14 to submit a claim form, and can get up to $1,500 from LinkedIn, based on how many users file claims.